Stinkweed (Thlaspi arvense), also known as field pennygrass, is a smelly lawn weed with an odor similar to rotten garlic with a hint of turnip. It can grow two to three feet tall and take over your yard if you don’t start a management program early in the season. 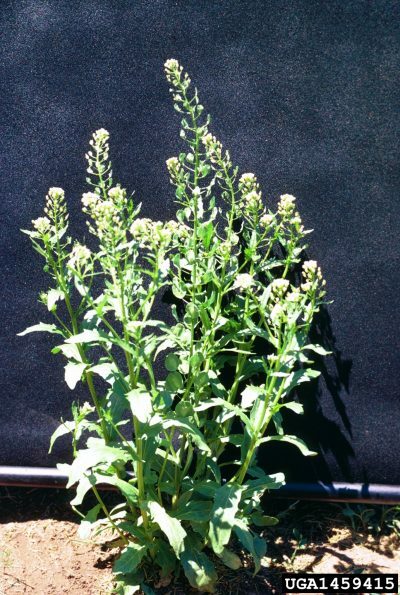 Find out about stinkweed control in this article. There are two types of stinkweed, and both are annuals. 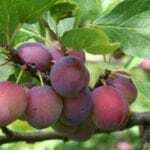 One begins growing in spring and can be a problem throughout summer. The other grows in fall and winter. Management for both weeds is the same. Sstinkweed plants begin as a low rosette of leaves. Stems grow from the center of the rosette, and eventually support branches topped with clusters of small, white flowers. Flat, winged seed pods form after the flowers fade. Each plant can produce 15,000 to 20,000 seeds that remain alive and viable in the soil for up to 20 years. It’s easy to see the importance of getting rid of stinkweed before the plants go to seed. The broad spectrum herbicides that kill stinkweed contain the active ingredients glyphosate and 2,4-D. These herbicides kill most plants and they aren’t as safe to use as we once thought. Since you don’t want to use them near your garden plants, your only option is to pull up the weed. Fortunately, it’s not hard to pull up stinkweed. Use a hoe if bending and stooping is hard on your back and knees. 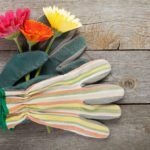 Wear gloves to protect your hands from the nasty smell, and discard the weeds when you are through pulling. Growing a strong, healthy lawn crowds out and discourages stinkweed. Follow a fertilization program recommended for the type of turfgrass you’re growing and your geographical area. 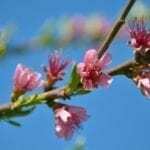 A local garden center can help you select the right products and develop a schedule. Water weekly in the absence of rain. Mow regularly to cut down the weeds before they flower. Most experts recommend mowing often enough that you never have to remove more than one-third of the length of the grass blade each time you mow. This should be enough to prevent flowers and seedpod formation.